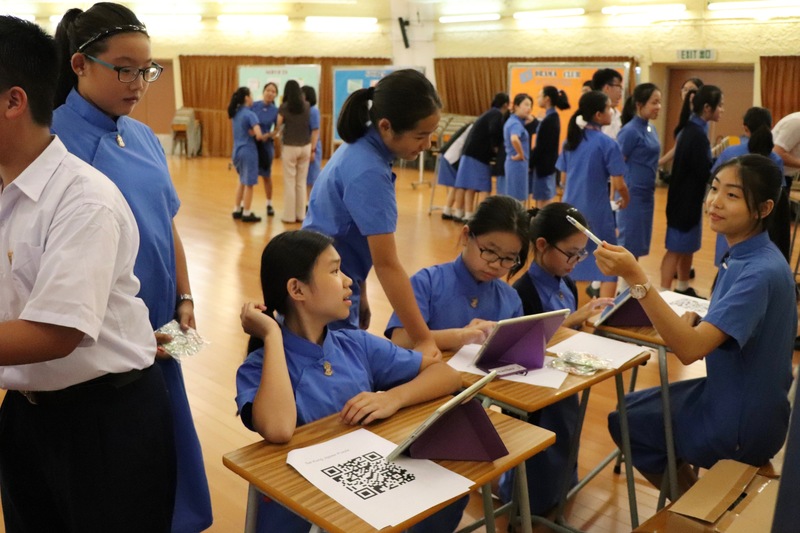 Club Information Days were held in the school hall on 12 and 13 September 2018. This activity provides a channel for school clubs to recruit new members and promote their activities to students, especially F.1 students. 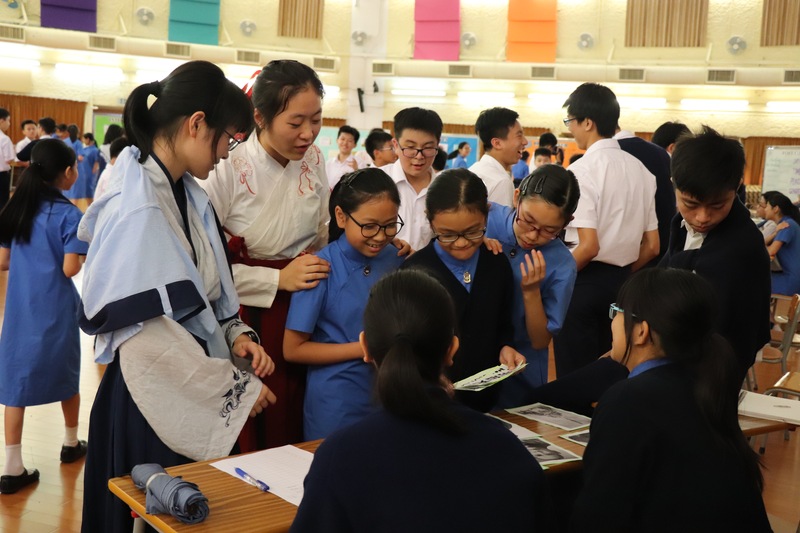 Various clubs and sports teams such as the Chinese Society, English Society, Dance Club and Drama Club set up booths with games and prizes. There were performances by the Music club members and rope-skipping team members. A squash demonstration was also given by the Hong Kong Squash. 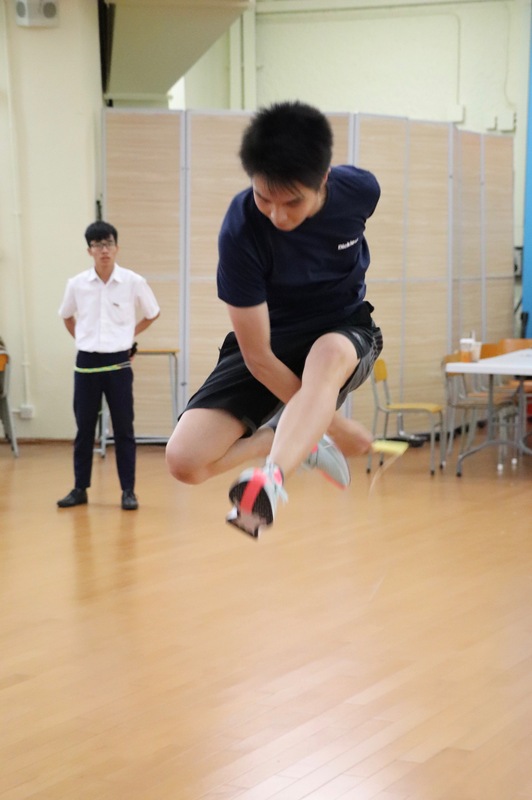 It is hoped that students will have a better understanding of the clubs in school and be more enthusiastic about joining extra-curricular activities.